Spice is clapping back at her critics while showing off her banging body. The Love and Hip Hop: Atlanta star posted a photo of herself giving fans a glimpse of her banging melanin body. 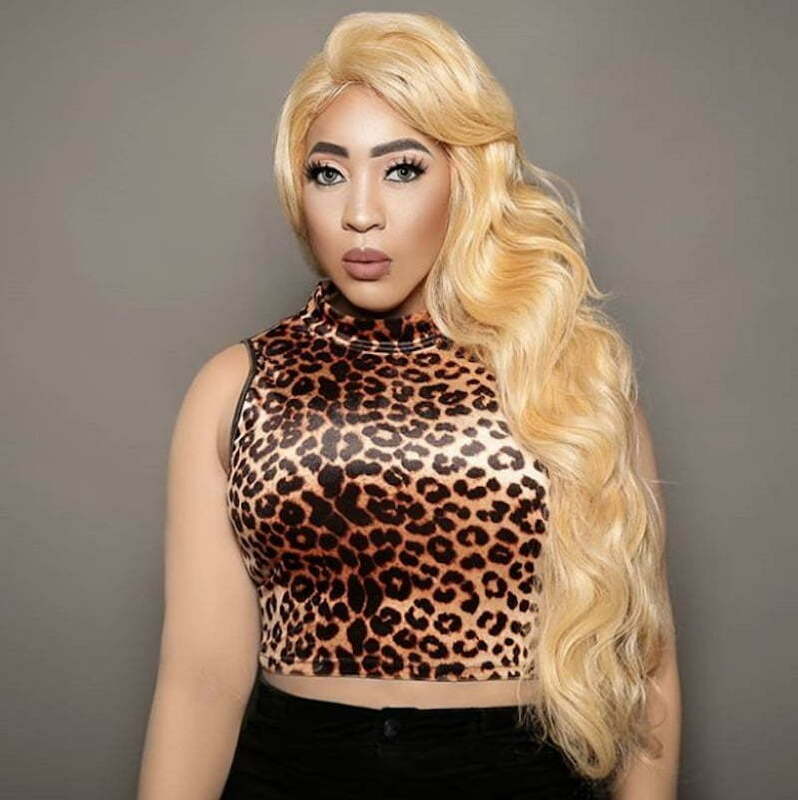 The dancehall diva took time out yesterday to respond to an unnamed person who called her out for skin bleaching, and she didn’t hold back. For everyone reading this post, Spice did not bleach her skin and had no plans to lighten her skin. Her skin lightening stunt last year was purely for promotional purposes only and what you’ve seen on TV is her way of bringing more awareness to the growing problem in the black community. It appears that someone got under Spice skin on the Gram this week because she has been unloading on that person or persons. “If you think I don’t love myself or love the skin that I’m in because of my #BlackHypocrisyMovement, then you should have went to school when your momma sent you, and stop talking when you only using 10% of your brain #Fuckouttahere with your obtuseness,” she wrote. Spice also posted a photo of herself in her birthday suit while surrounded by blue roses which covered her body. The dancehall diva is back on Love and Hip Hop: Atlanta for season 8 which premiered on VH1 last month. Her new mixtape Captured is now on all major streaming services and is doing very well. The Queen of Dancehall is currently touring and working on her next project.